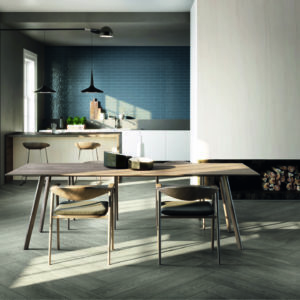 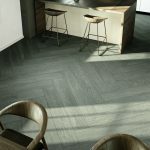 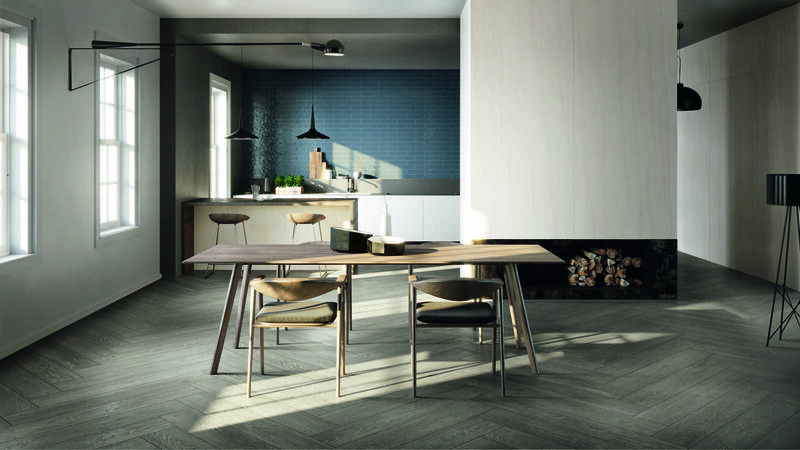 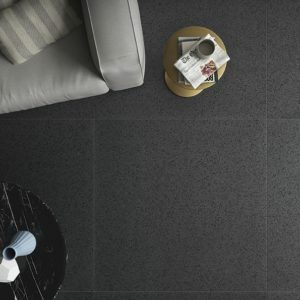 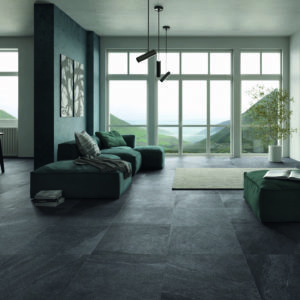 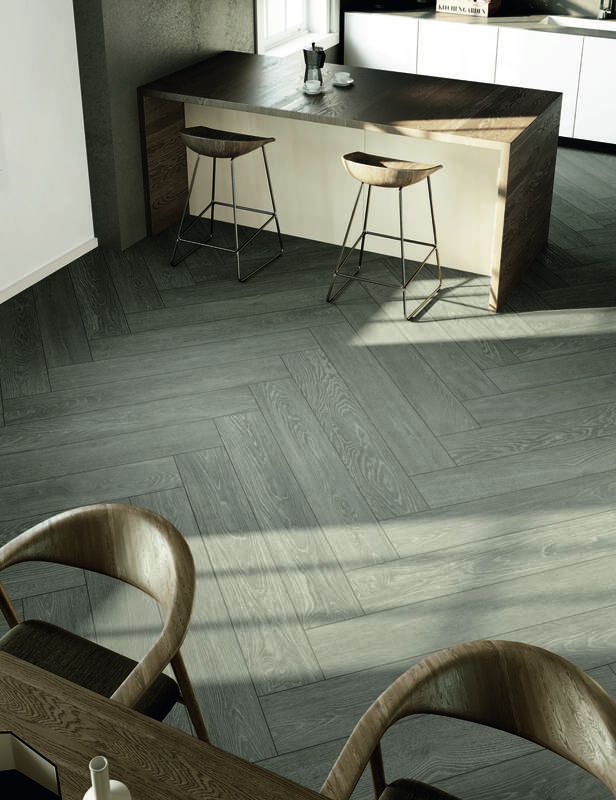 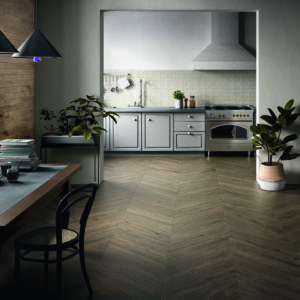 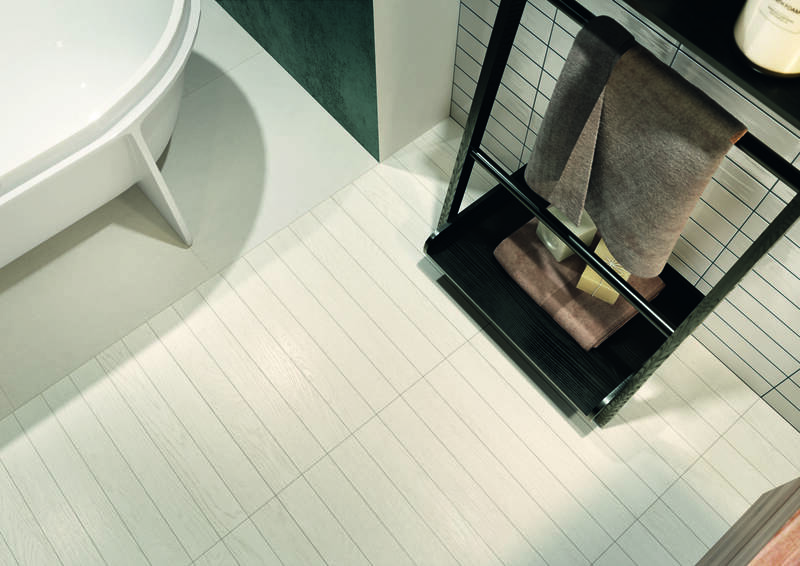 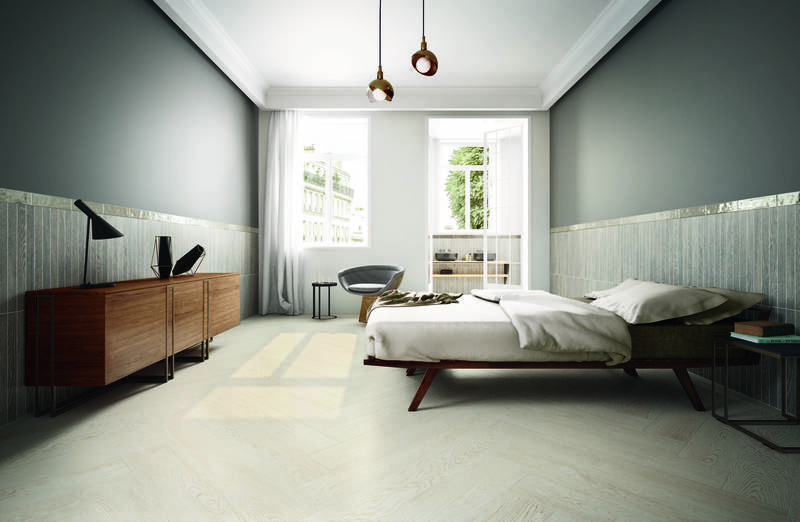 Evood, a timber effect porcelain tile range with a difference. 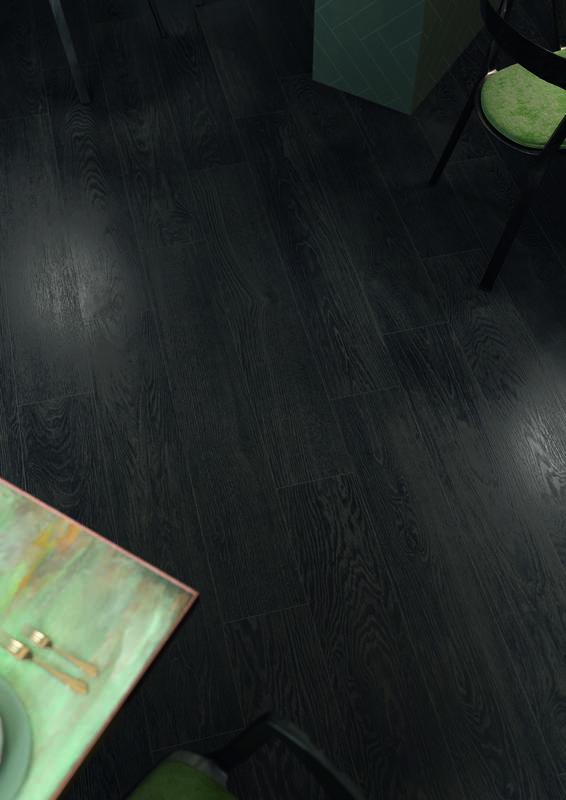 This range seeks inspiration from modern wood treatments to give you original finishes. 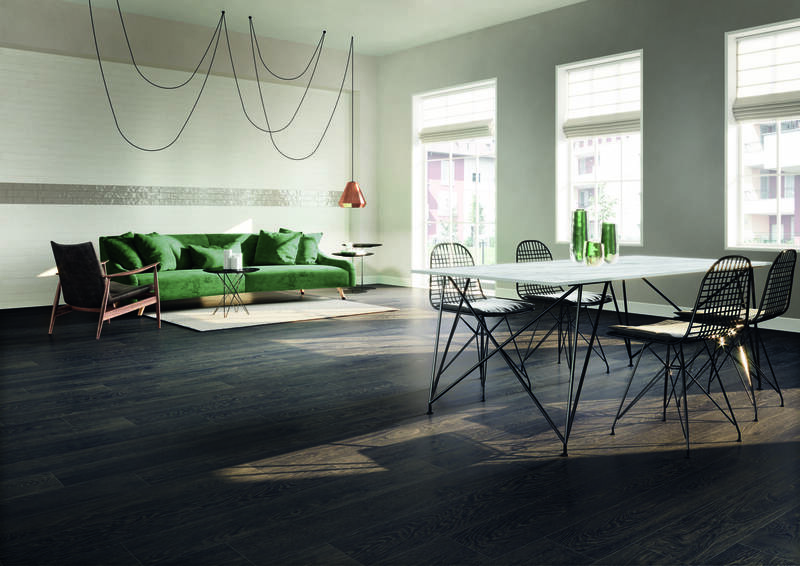 Offering clean and refined patterns based on natural oak there are 4 colours available. 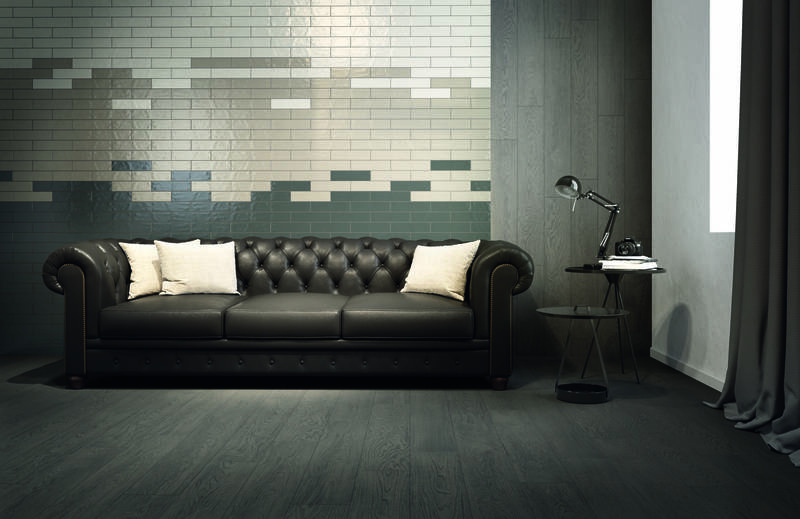 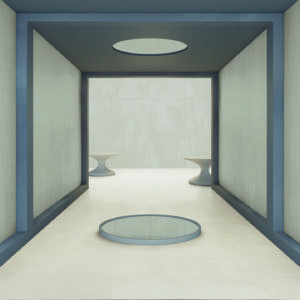 To complete this range is joined by ‘Tone’ 7.5×30 glazed brick style pieces for wall installation. 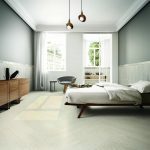 These are also available in 4 colours. 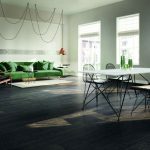 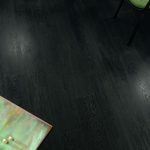 When used with the wood effects they make for a very special installation.